The first-ever firmware for the HomePod speaker – the Siri-based gadget – has been officially released by Apple. 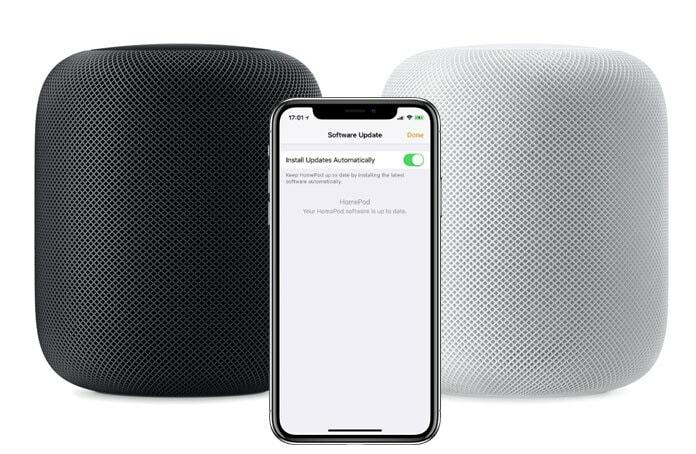 It’s called HomePod 11.3.0, and the update comes to the uniquely named OS that is responsible for keeping the HomePod alive. Download 11.3 version today. Previously, it was rumored that the new release is going to be an adaptation of the iPhone’s and iPad’s iOS firmware. The internal capabilities of 11.3.0 HomePod are currently unknown, but it’s predicted that its going to be equipped with features that Apple hasn’t exposed yet. However, the new version may consist of “general improvements for stability and quality” – that’s what the release notes say, and we know there’s nothing to get excited over as HomePod owners if that’s the case. Right now, it might be that HomePod 11.3.0 is just a compatibility and stability version to match the iOS 11.3 final version release for iDevices, as well as tvOS 11.3 final and watchOS 4.3 final for Apple TV and Apple Watch. Those who own HomePod can take advantage of HomePod 11.3.0. The update can be pursued via the native Home app on an iDevice (iPad or iPhone). 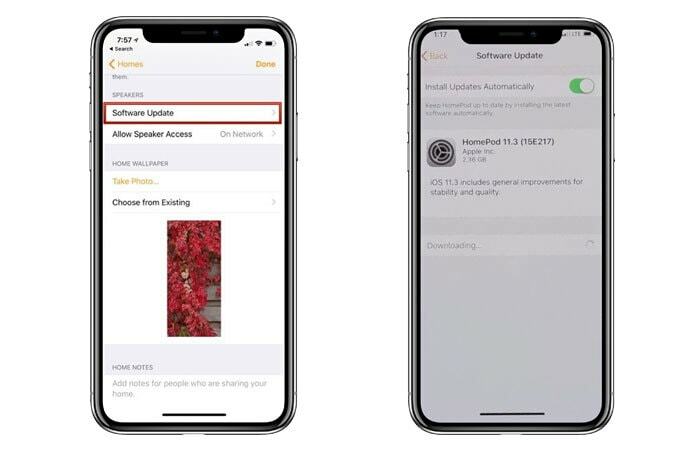 The connected device should be on iOS 11.3 because that will enable it to install the latest update for the Siri-powered audio gadget. As far as the device – HomePod – itself, the release is just one of the many Apple has plans to release, as it tests the capability of HomePod. If you haven’t purchased one yet, this could be the thing that you’re looking for. This is Apple’s invention, so expect Apple to keep improving it over trying to improve apps for audio devices like Beats and UE Boom.